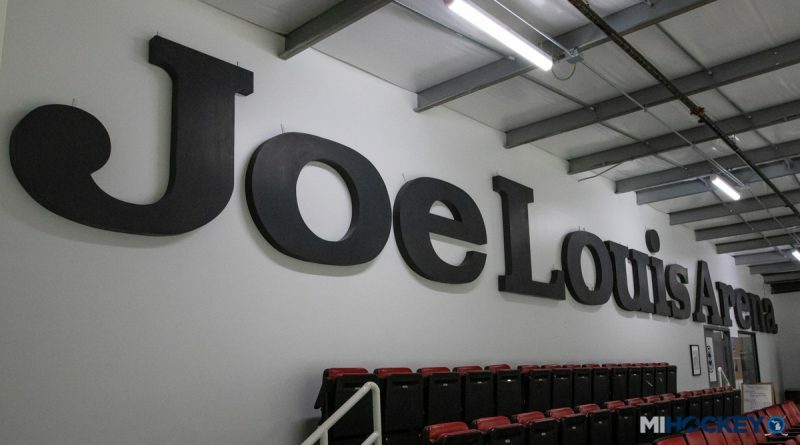 Wondering where the 'Joe Louis Arena' and 'Gordie Howe Entrance' signs ended up? 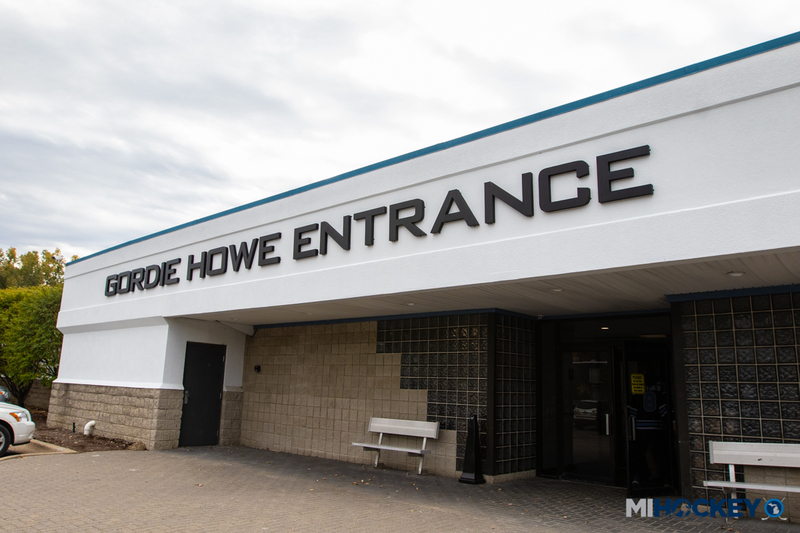 Wondering where the ‘Joe Louis Arena’ and ‘Gordie Howe Entrance’ signs ended up? 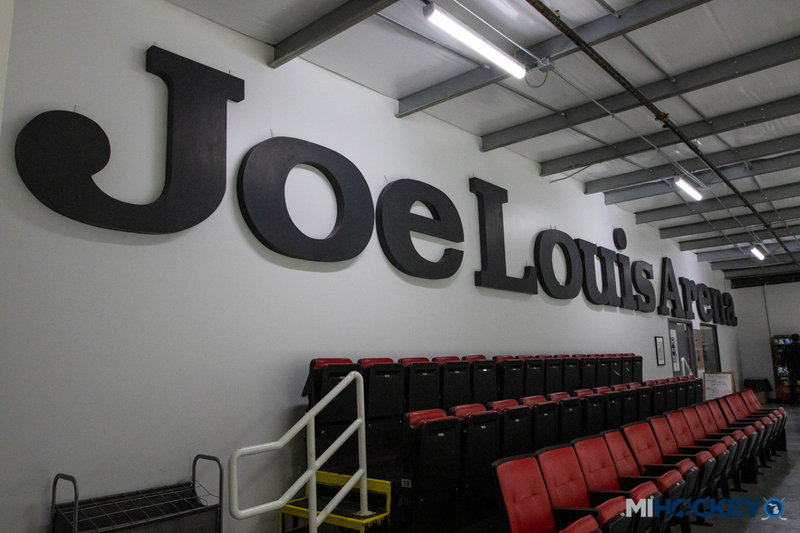 PLYMOUTH – Wondering who bought the Joe Louis Arena letter signage from the former home of Hockeytown? Turns out, it was a rather passionate hockey family with a rink of their own. If you play a game at the new Victory Ice Center in Plymouth, you will skate under the iconic JLA letters. 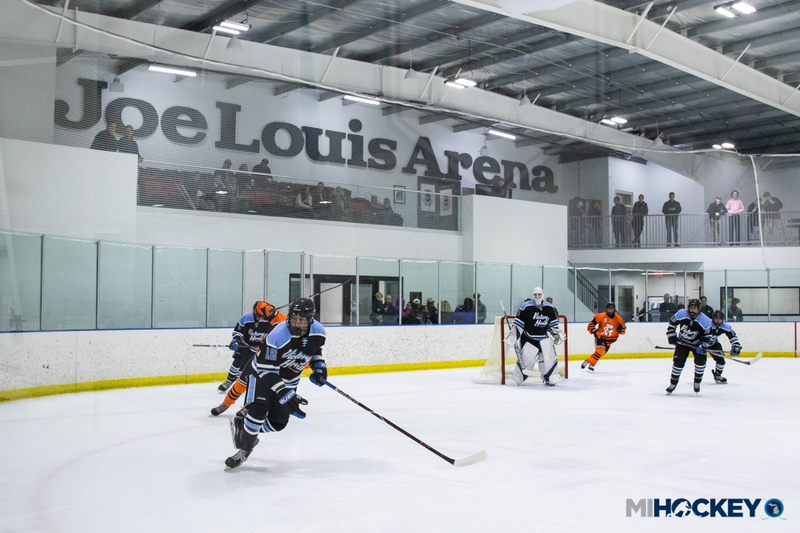 Both were acquired by the Cappo family, owners of the renovated Victory Ice Center (previously the Arctic Pond) and the Victory Automotive Group – sponsors of the Victory Honda AAA Hockey Organization. Cappo said his brother, Eric, saw the online auction and couldn’t resist purchasing a one-of-a-kind JLA keepsake like the famed letters that hung on the outside of the Red Wings’ home. The Cappo family were frequent visitors to games at Joe Louis Arena while the kids grew up playing in Metro Detroit. They will be using some of the other items collected to keep building their ‘Shrine to The Joe’ – they already have rows of seats – and are looking to add more.